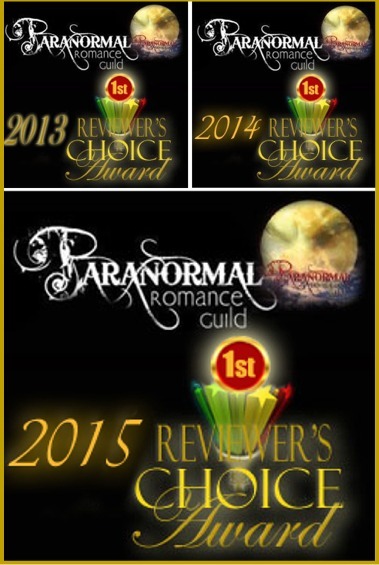 “I’ve read books 1 through 3, via Nook and I am praying you will be releasing anything else you write with B&N. Even if you choose not to, know that I will purchase Kindle just to keep reading your books. I had written you before to let you know how much I enjoyed My Familiar Stranger. You out did yourself again Ms. Danann. Your sense of humor, and blend of paranormal styles is fantastic. I have never had a book that had me laughing so hard I could barely breathe. Much less feel the emotions of the characters. 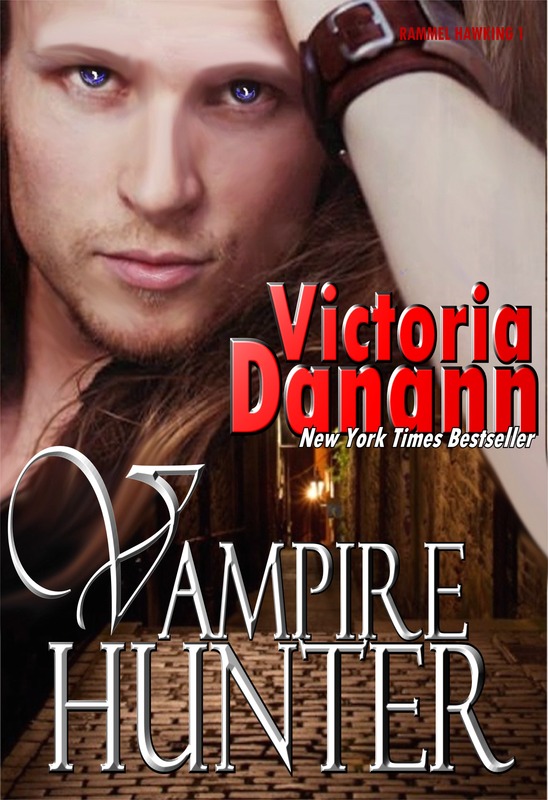 There have been so many versions of paranormal “romance” novels out there, that truthfully it was getting boring. I use the word paranormal here carefully, and loosely. 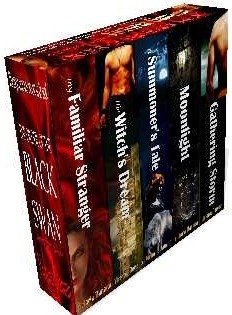 I am looking forward to reading the Black Swan series! Am just now finished reading “My Familiar Stranger” and was so delighted with it that I want to hurriedly acquire every one these books. Absolutely engaging and entertaining…Thank you! I have a serious problem. Every time I read one of your books I have to WAIT. I think I’m addicted to B Team. 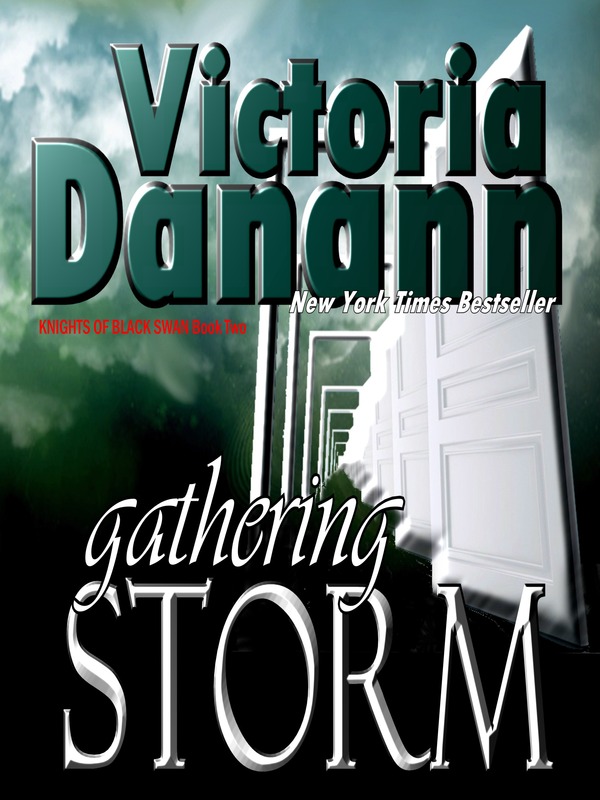 Loved Gathering Storm. Well done (again). I just finished book 6. This entire series is a wonderful reading experience, one I know for sure will be repeated. Wonderful characters in an amazing array of landscapes… I’m so looking forward to what’s coming in 2014! THANK YOU, Sheryl. As a matter of fact, today is the first day that I am back in the saddle (so to speak) planning and setting the cauldrons the simmer. Like you, I look forward to what the year will bring. I cried a little just now when I found out there is a 7th book. Wow, I love your writing and how you craft a tale. 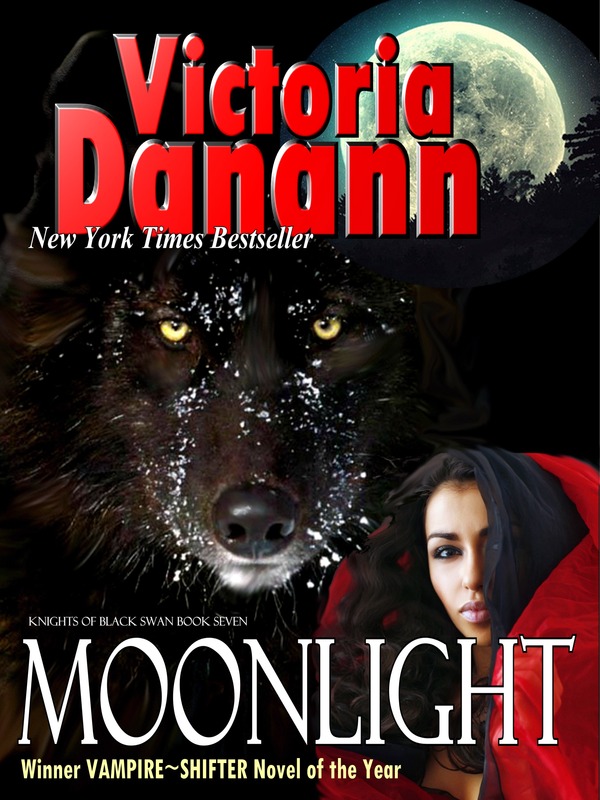 I read all six of the KoBS books over the last few days bad choice on my part, now I am a junkie, a Victoria Danann (KoBS) junkie. The Multibook series are my preference, but I haven’t come across many like yours, this serial saga rocked my world. Do you have any suggestions on what I could read next? What are your future plans for more books? I can’t wait to hear back! 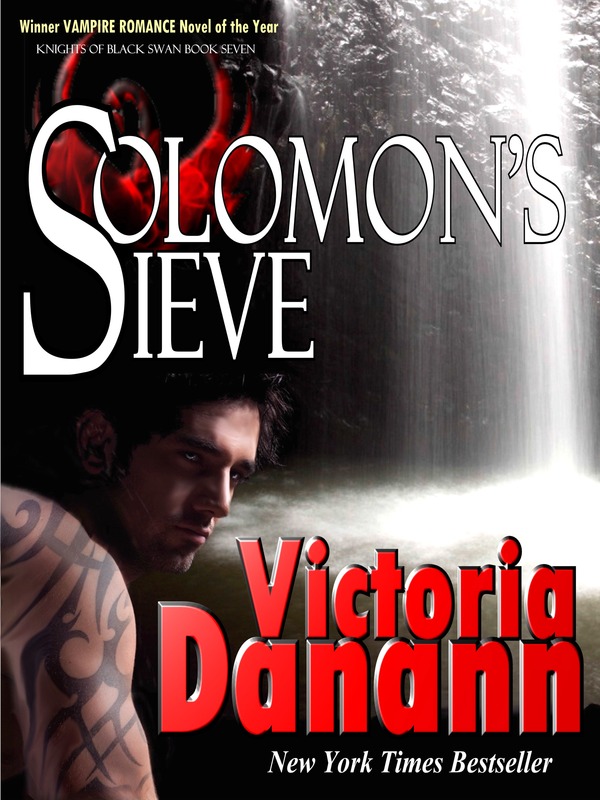 Pingback: The Book Tart | Release Day Blitz for Victoria Danann’s Solomon’s Sieve + Excerpt + Contest! Congratulations on your release of your newest book! I love the Black Swan series!I have read all seven!I’m looking forward to Glen and Rosie!Are they by any chance next? Okay, I know that this is going to sound ridiculous but I am a real animal lover and can’t read anymore of the first book until I know if anything bad happens to Blackie. I know it’s only a book but I can’t help being so soppy so can someone please let me know? I really want to carry on reading, the writing is fabulous, but I’m just not brave enough. Blackie is one of the ongoing characters in the series. He is loved and cherished and is the hero of Book 3. Phew!! I’m always so suspicious when aniamls arrive in books and films. I can’t express how much I am enjoying the book. The characters and plot are excellent and I can only imagine they get better. I have been going to work an hour early just to sit in the car and read in peace and sod the wallpaper stripping at home…so I can’t receive guests, I don’t like most of my family anyway so win win. I believe this is the beginning of a beautiful obsession, I only wish I’d happened upon the books sooner. I just finished Solomon’s Sieve and it was fantastic! I love how you make me cry and giggle throughout these books! I can NOT wait for the next one…. Will I have to wait a whole year?!?!? Of course not! The longest I’ve ever gone between Black Swan books since Book #1 was published is four months. However, since I’m publishing three novellas in between this time, Book #8 won’t be out until December. I absolutely loved all of this series from the 1st to the last.. Now I know I’m going to love Adam!! Will tell Teresa you’re picking up a copy of Adam. Just finished Solomon’s Sieve (Black Swan #7). I’m totally in love with this series. The characters are so well written that I remember them all from book to book with no problems at all following their various story-lines. Ram, is, of course, my all time fave in the series. The world you created is fantastic. The dialogue is great, and feels “real”. At the end of book 7 it says, “coming soon – new series, Exiled”…. while I am excited about a new series, I hope that it doesn’t mean the end of the Black Swan series? I’m NOT ready for that. There’s still so much that needs to be resolved. Rosie and Glen, for one. PLEASE tell me there’s a book 8 coming?? BTW, I recommend this series to all my friends. 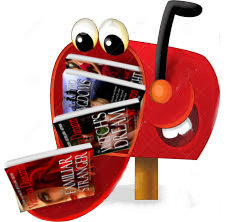 I can’t thank you enough for recommending my books to your friends. We Indies study marketing like crazy, but it’s still word of mouth that drives book sales. For that reason, people who tell other people are definitely my most treasured asset. I will be writing Black Swan and Exiled in tandem for a while, along with the werewolf project, Mahdrah Ahlee pack. 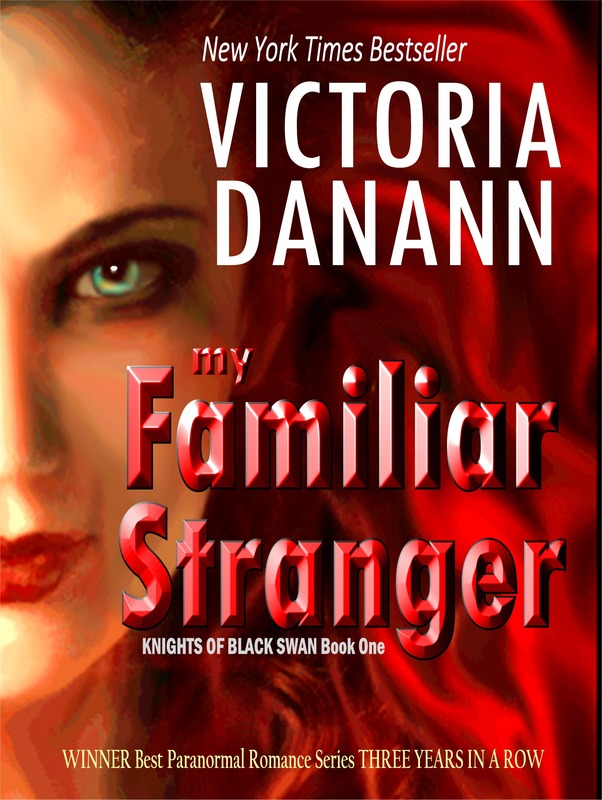 There will be AT LEAST two more Knights of Black Swan books. Book #8 expected in December with a prequel next Spring. 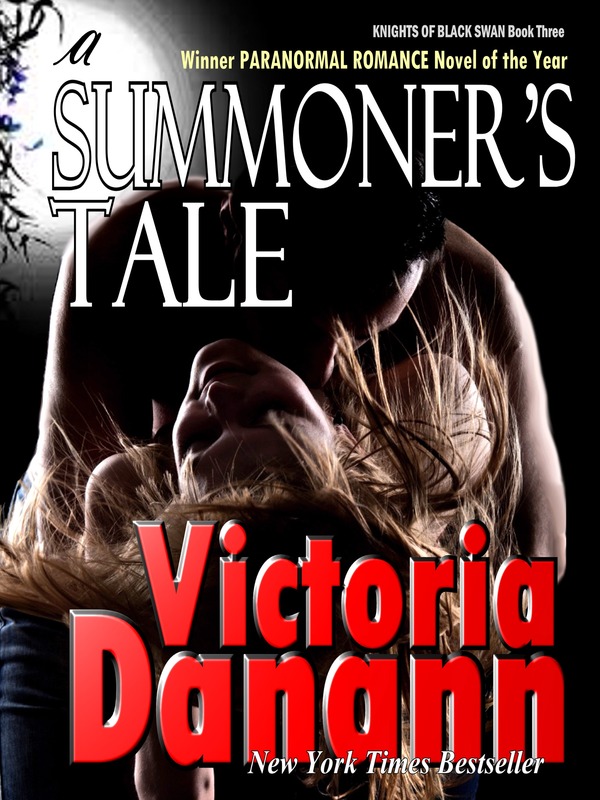 I just love your books Victoria, and I can’t wait to read more and more Of them and this got me a little curious…is Solomon’s Sieve the last book in the knights series or are there more…? Thanks for such great reads! They always light up my mood! 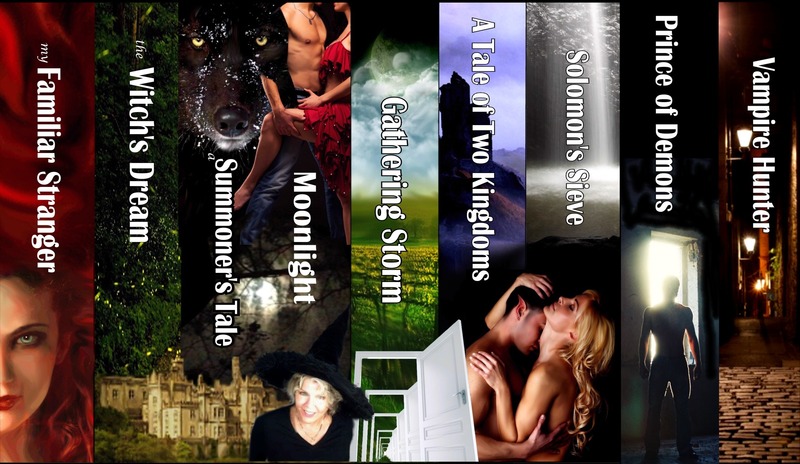 Originally I had planned for the series to have 7 books, but I realized there is more to tell. 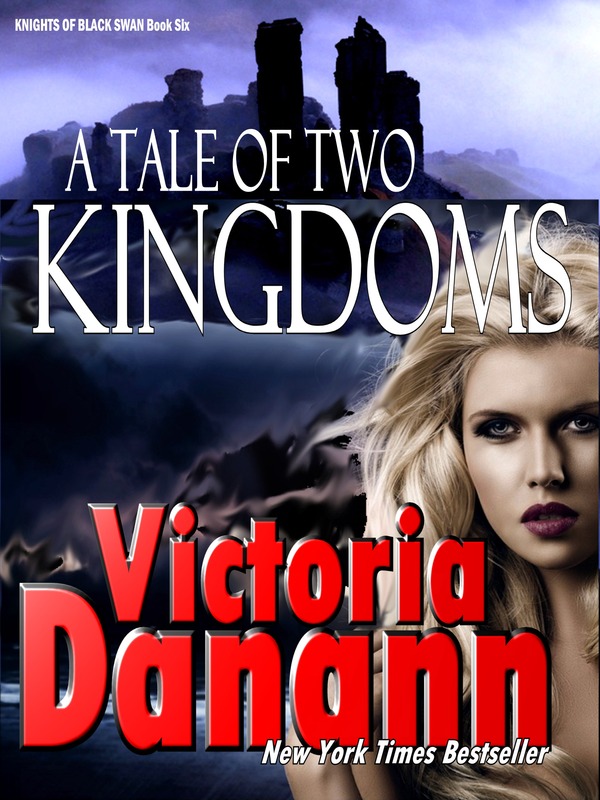 There will be at least two more books in the Knights series and two related series: New Scotia and Exiled. Books #1 & #7 are available thru Kobo now. When will books #2 thru #6 or the box sets be available thru Kobo???? Actually, I had just discovered this myself. Steps are being taken to reestablish the presence on Kobo. Look again in a couple of days. And thank you for the heads-up. Sure, Elven. That’s a great idea. It will have to wait until after TWO PRINCES releases though. I have all your books . What is next? Journey man? Congratulations on your success! Hi Joy – Soooo glad. YES!! 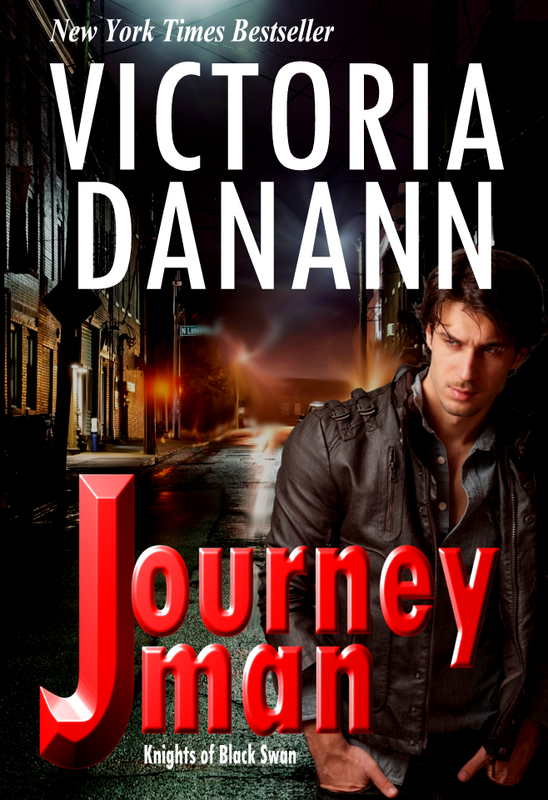 Journey Man COMING UP… hopefully next month, March 29th. I have spent the last four days reading 1-8 of the Black Swan books, all I can say is thank goodness for being home sick. The only problem is now I have to wait for Journey Man. Please tell me when in March will it be released? Thank you for such wonderful stories!